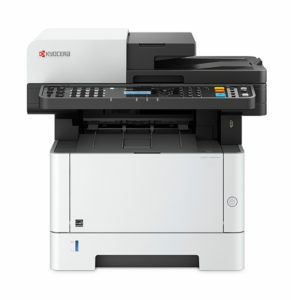 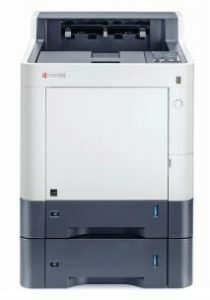 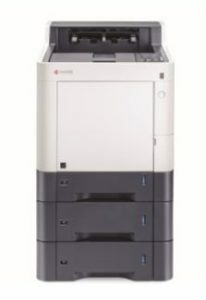 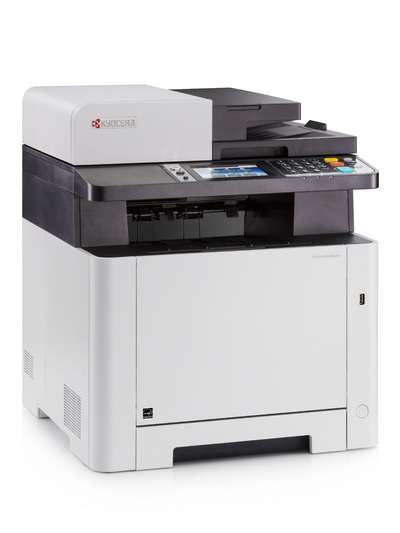 Kyocera ECOSYS MFPs provide advanced office solutions that enable businesses to achieve fast return-on-investment, with minimal impact on the environment. 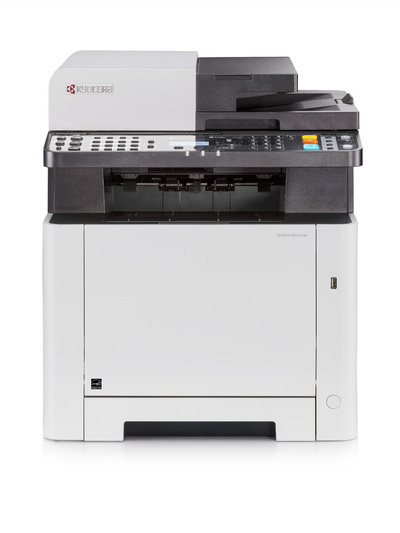 Specifically, ECOSYS M6635cidn utilizes imaging technology that is comprised of our patented long-life drum and separate toner cartridges. 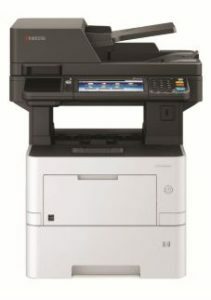 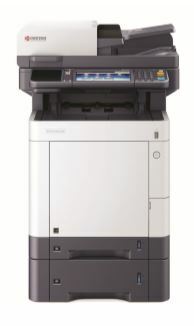 This eliminates drum replacement when toner is depleted, reducing both cost-per-print and landfill waste.